There is more to this story, but we are only giving a small glimpse here. We headed first to Lincoln City Oregon to see Connor’s favorite Judge Howie Mandel in Concert. Sitting in the first row gave a bird’s eye view, but apparently it works both ways! Howie recognized Connor and gave him a great shout out. Are you wondering… OF Course we had a kite ready to go! Patrick Tan’s iFlite fit nicely under the seat and when Howie recognized Connor, he handed the kite to Howie! Howie is now the proud owner of an iFlite Indoor kite which he flew on stage! 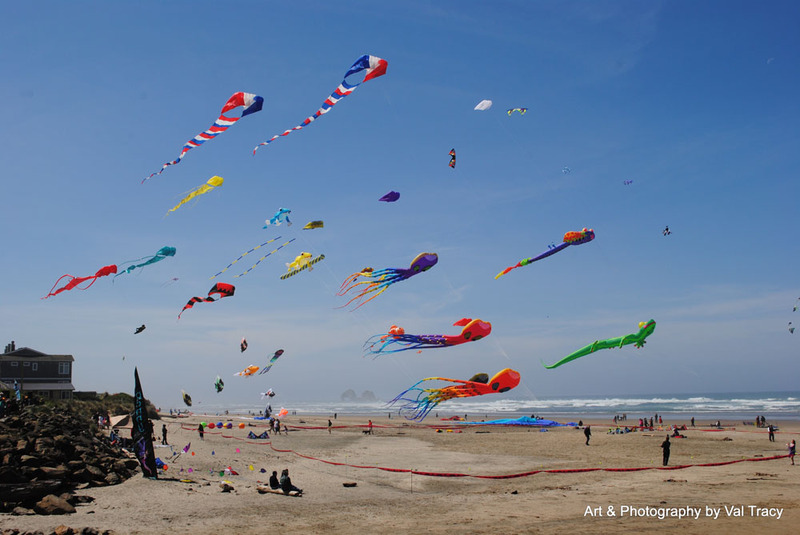 The next morning we kicked off the Rockaway Kite Festival in Rockaway Oregon with amazing kiters from all over! What a weekend!